Let’s face it; there comes a time when residential locksmith services come in handy. While it’s easy to convince yourself that you’ll always keep track of something important, different aspects of life can divert your attention at different times; thus, cases of lost keys and other locksmith issues in Roseville are common. If you are locked out of your apartment due to lock malfunctioning, key breakage or key loss, whom will you run to? Where do you seek help? 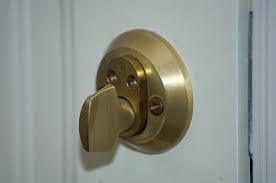 You will certainly look for a residential locksmith in Roseville, MI. Fortunately, Great Lakes Security Hardware’s residential locksmiths and key specialists are always ready to help you out of your unfortunate situation. We would like to share with you a few benefits of using residential locksmith services. Great Lakes Security Hardware’s residential locksmiths operate round-the-clock that means, you will not have to panic if you and your family find yourself in a lockout situation. 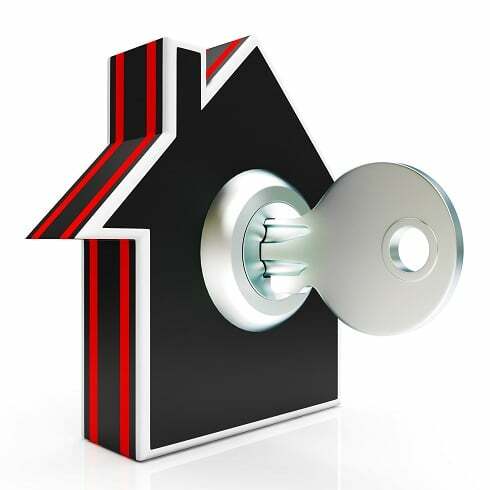 Our residential locksmiths consider the security and safety of our clients as their top priority. We promise you that professional locksmith will be at your doorstep to offer help whenever you need it. So, if you lose your house keys in the middle of the night, you will not have to break-in through the window. All you need to do is pick up your phone and call our customer care team, describe your emergency and tell them your location. If you want to get a new key system and lock for your home, a residential locksmith service provider can help. Lock & key issues are things, which you cannot afford to take lightly. A reputable residential locksmith will leave your home protected. Our professionals are highly trained to replace all locks in your home and enhance the security of your home. The main reason for hiring a residential locksmith is to boost the security system of your home. When you choose reliable residential locksmith services in Roseville, MI, you expect the company to keep your property secure without compromising your security in any way. Choosing a residential locksmith service ensures whenever intrusions or thefts occur, you are guaranteed that a professional will take care of your lock & key issues. Apart from being designed to protect your workplaces and homes, most high-grade security systems can prevent theft and intrusions. Our locksmith service technicians always keep themselves updated on the latest home security-related concerns as well as lock designs. From simple locks to high-security systems, good residential locksmiths have the essential knowledge and skills to handle all locksmith related issues effectively. So, we can ensure you that our cutting-edge expertise will help you to resume your daily activities immediately. At Great Lakes Security Hardware, we offer affordable, fast and efficient services to the residents of Roseville, MI and beyond. Our team is made of 100% trained, licensed, and experienced technicians whose service is fully insured and committed to their work. Call 888-855-6257 and our 24/7 Great Lakes Security Hardware call center representative will send over a professional and experienced team of residential locksmiths who will attend to your needs.